Bring the power of Sigstr's relationship intelligence into Salesforce and the Terminus Account Hub to execute and measure smarter ABM campaigns. By integrating Sigstr Relationships with your marketing tech stack, you can unify your sales and marketing teams through deeper, full-funnel account intelligence and shared insights for accountability. 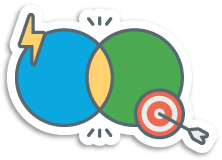 If you're interested in integrating Sigstr Relationships with Salesforce and/or Terminus, join us in this month's Sigstr Session. The webinar will be held on February 26th at 1:30pm EST. Bring together historical data from Salesforce and real-time relationship data from Sigstr to gain a holistic view of the contacts and accounts that your business depends on. 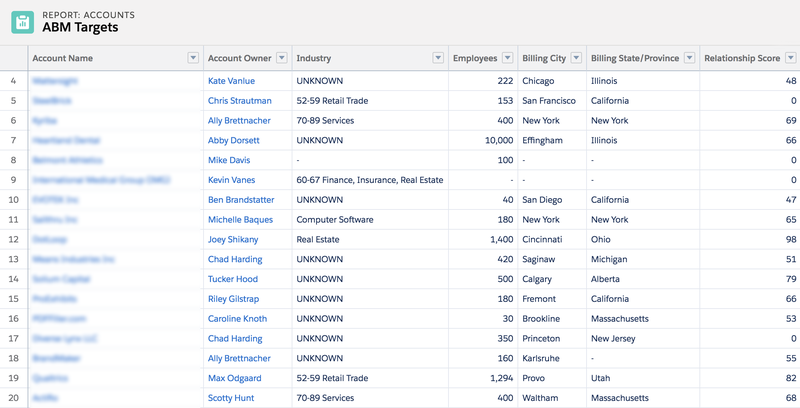 Within Salesforce, leverage relationship intelligence to remove the guesswork around opportunities, see which coworkers provide the best path to every contact and account, and ensure all of the customers and prospects your teammates are emailing are captured in your CRM. Sigstr’s relationship intelligence analyzes the communication patterns of your entire company right within Terminus; making sales teams more involved and accountable in your ABM program than ever before. With a shared source of truth, account-based marketing and sales teams can align on the strategy, campaigns, and messaging that will help them drive opportunities at scale. Looking for a private session? No problem.